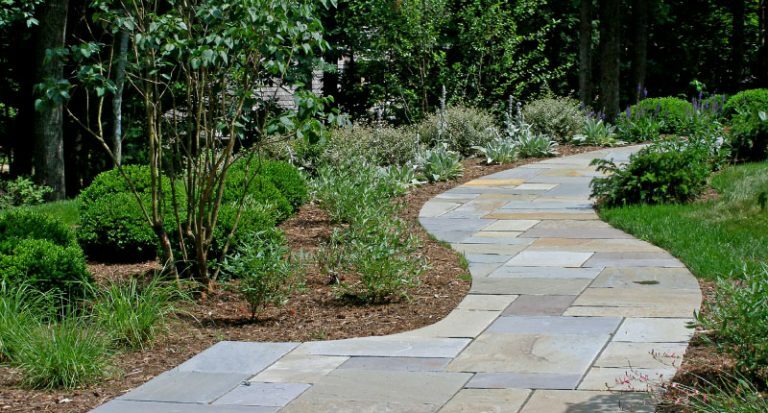 Bluestone has become a popular choice across the nation for home patios, pavers, pool decks, and wall coping. 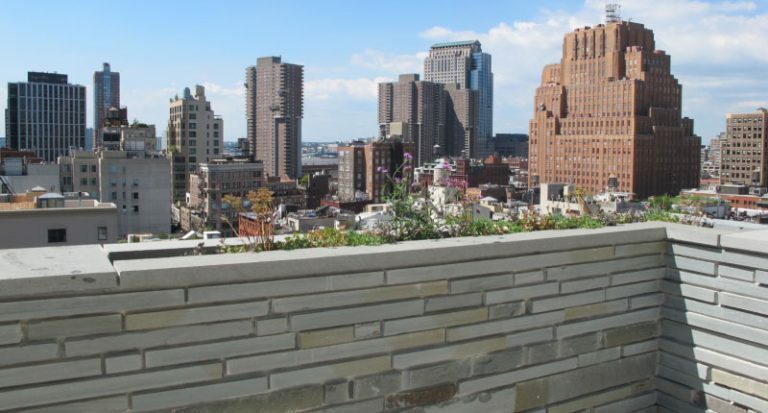 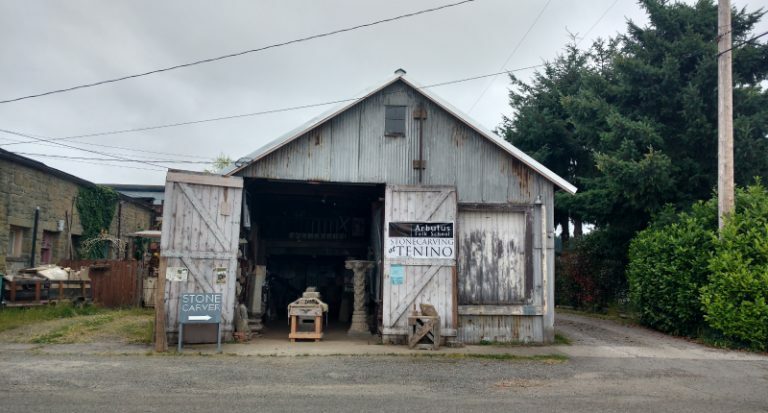 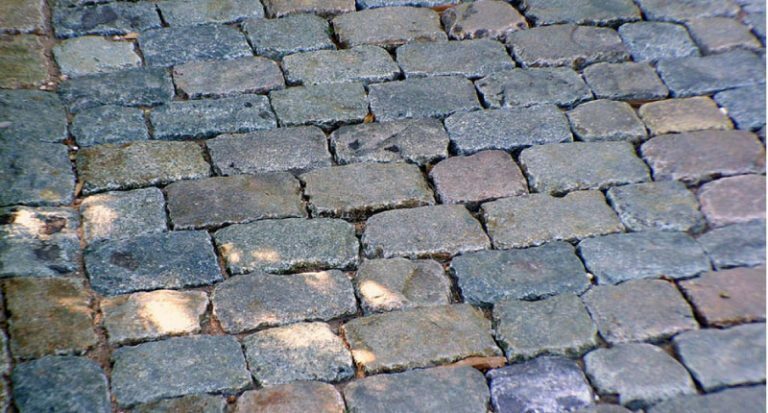 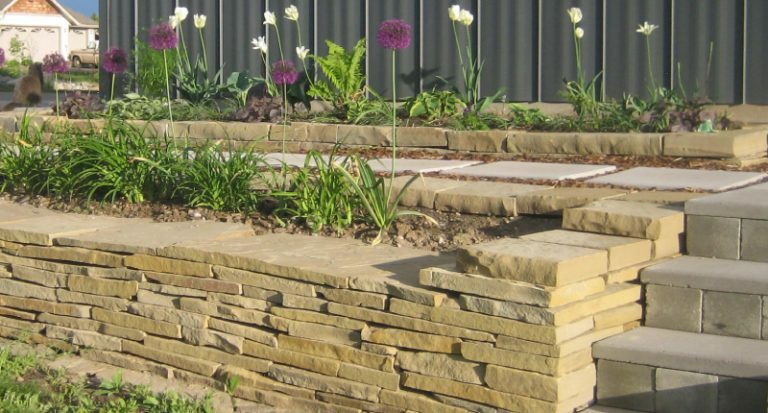 Learn about natural bluestone colors and recommended applications. 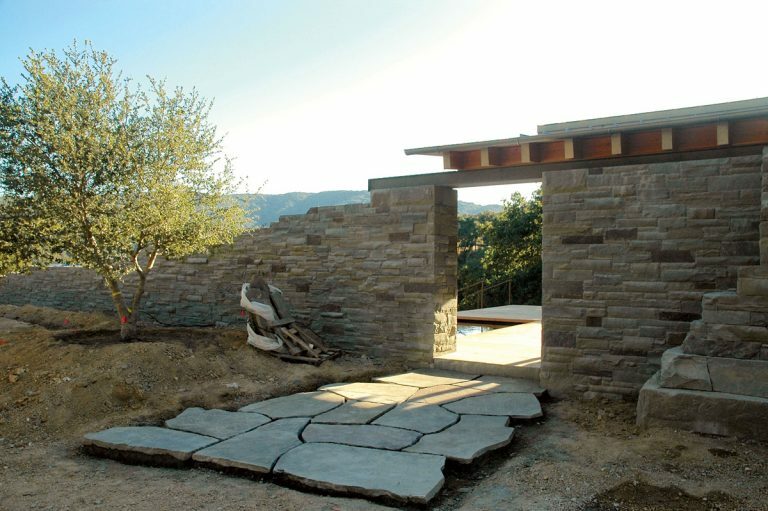 When a trained architect was looking for a beautiful landscape on the West Coast to build a vacation home for his family, he looked no further than the Santa Lucia Preserve.